Nevada workers' compensation rates continue to increase in 2019. Workers' Compensation rates in Nevada are some of the cheapest in the country. In 2018 Nevada was the 4th cheapest state in the country to find coverage. Employers on average pay 32 percent lower than the rest of the country. Still many employers miss out on several cost saving programs. Depending on your industry or the size of your business, there are many programs designed to help businesses with their work comp coverage. Our agents specialize in workers compensation and they are experts in this industry. They are able to find discounts you may have not known you were eligible for. 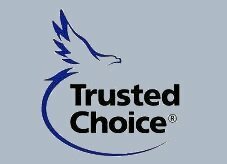 We currently work with more than 35 of the best insurance carriers actively quoting policies in Nevada. Because of this, we can help you find the best rates in the industry. Call today to speak with one of our experts about your coverage: 888-611-7467. The workers' compensation rates listed below for Nevada represent the current low and high insurance rates, effective 3/1/2019. 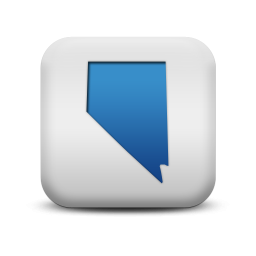 Nevada is an NCCI state and rates are regulated by the Nevada Department of Business and Industry. Insurance companies are able to offer policy discounts and credits up to 25%. We offer Pay As You Go workmans' comp in Nevada. Not all employers will qualify for the lowest rates available or maximum policy credits. 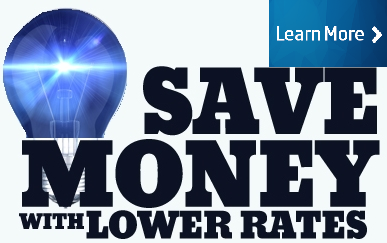 We help Nevada employers find their lowest work comp rates so they save money on coverage. 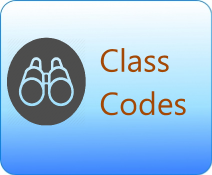 Nevada rates vary by industrial workers' comp classification codes and insurance company underwriting standards. Employers' who have an Experience Modification rate assigned to their business may have additional credits or debits applied to their insurance rates based on prior premiums and workers compensation losses. There is not a State Fund in Nevada. However, NCCI manages all assigned risk policies for employers' who are unable to find private coverage. Our agency is contracted with NCCI in Nevada. 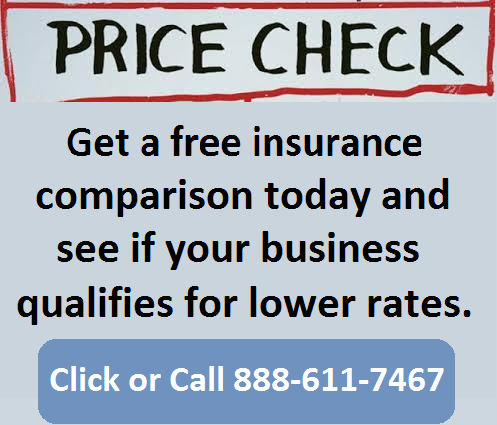 Get a quote today or shop for coverage across state lines. There are currently over 300 private insurance carriers authorized to write workers' compensation in Nevada. Employer are required to buy coverage through agents and brokers licensed in the state of Nevada. Workers Compensation Shop.com is currently licensed with over 20 of the best insurance carriers offering the lowest rates in Nevada. 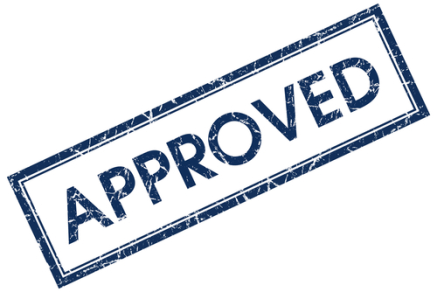 Employers who are unable to purchase insurance from a private company may buy coverage through the Nevada Assigned Risk Program. The assigned risk program is administered by NCCI and should be obtained by an agency appointed with NCCI. 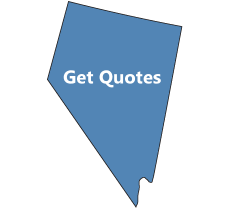 Contact one of our Nevada Specialists today at 888.611.7467 or start a quote here online to learn more about our coverage options and program rates in Nevada. Nevada is under the Jurisdiction of the National Council for Compensation Insurance (NCCI) and contracts with Travelers as the state fund carrier. Our agency can help employers find guaranteed state fund coverage in NV. If we can't find coverage with a private insurance provider we can help buy a state fund policy. QUNVIFY FOR LOWER WORKERS COMP RATES. We will shop your policy with our NV carriers. Give one of our Nevada workers compensation Specialists a call today at 888-611-7467 to see if your business qualifies for lower workers compensation insurance rates.